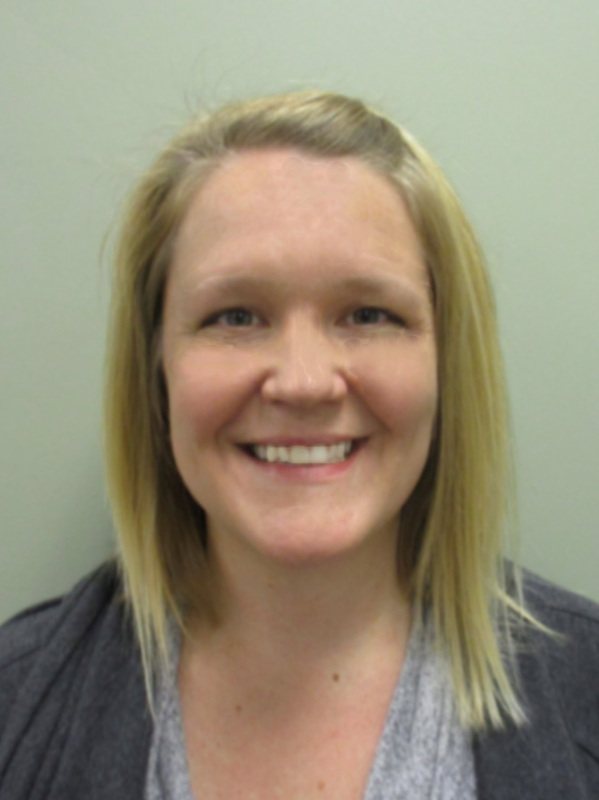 Jennifer M. Robb, CRNP joined the team of providers at FPC’s Hughesville location in January of 2019. Jennifer provides primary healthcare to adult patients at this location. She is currently working on pediatric certification.